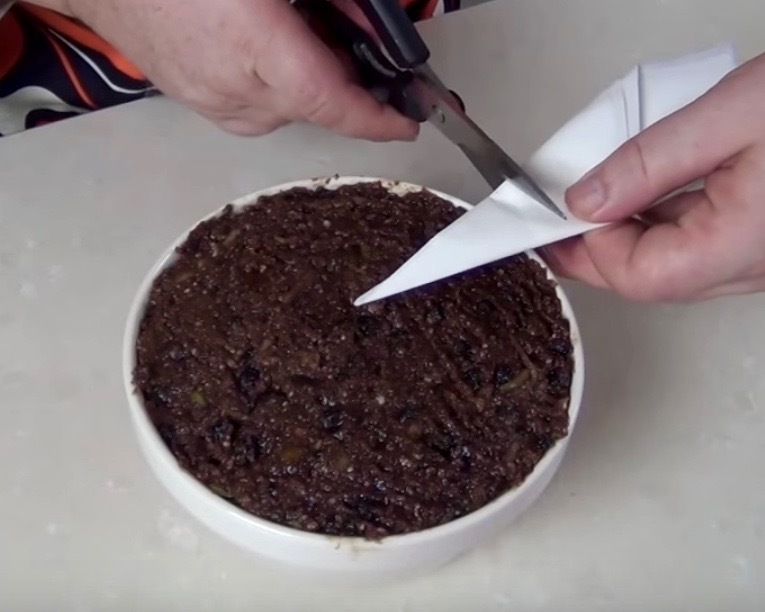 As you probably all know by now I love Christmas Pudding. It’s one of my All time Favorite Christmas Treats. 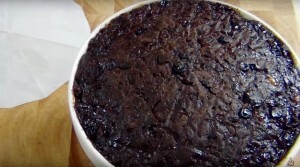 Sometimes it’s called Plum Pudding or Figgy Pudding. You can’t have Christmas without Christmas Pudding and nothing beats Homemade. 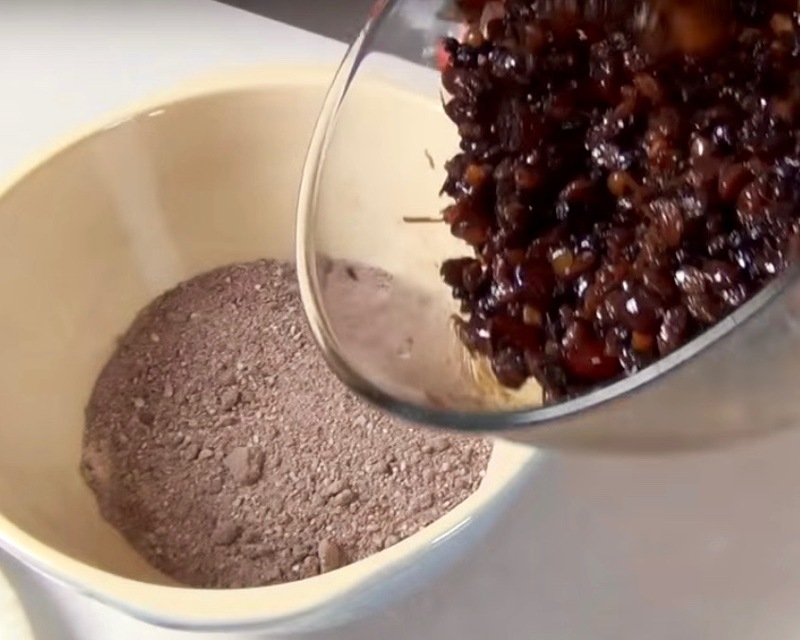 Into a bowl place the raisins, sultanas, dates, currants, cherries and candied peel. Add the zest of an orange and a lemon. Pour on the stout, black treacle or molasses and a good slug of brandy. Mix together thoroughly and cover and Leave to absorb all the liquid overnight so the fruit becomes nice and plump. The next morning in another bowl place the sugar, breadcrumbs, suet and flour. Add the nutmeg, ginger, cinnamon, cloves and cocoa powder. Grate the apple and add to the dry ingredients. Then Add the eggs and Mix through thoroughly. Pour the mixture into a pudding basin and push down firmly. Secure tightly with string or a cloth lid. 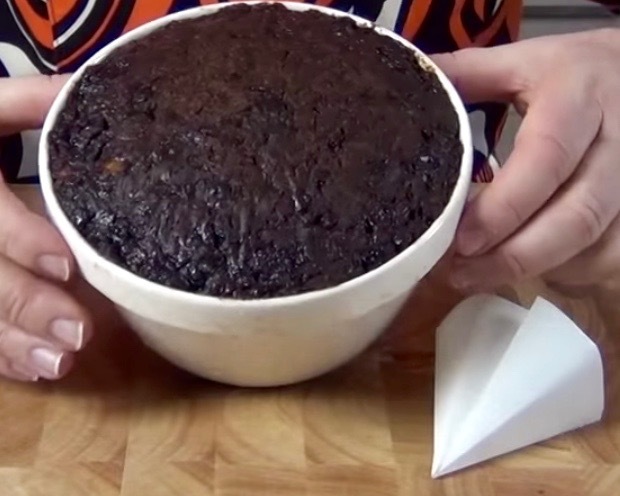 To cook your pudding you can either take a large pan and place a saucer upside down in the bottom. Add water so that once the pudding bowl is added it comes half way up the sides. 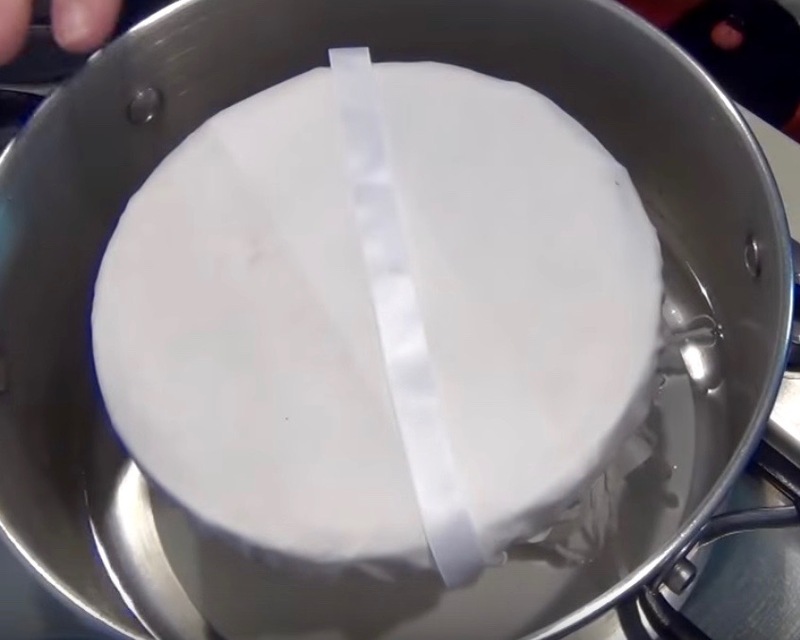 Place the pudding onto the saucer and bring the water to the boil. Cover the pan with a lid and gently steam for 6 hours. Remember to top up the water when necessary. OR you can use a pressure cooker. Place the trivet in the bottom of the cooker and again add water to come half way up the bowl.